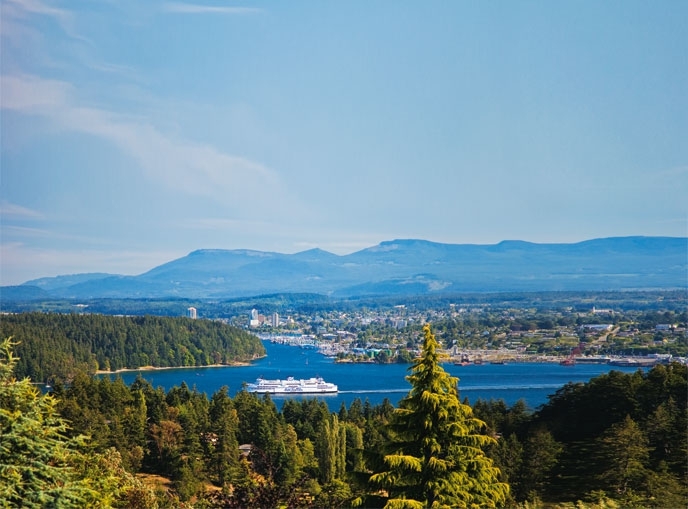 Departure Bay is a beautiful Oceanside community, centrally located in Nanaimo. It is close to all amenities including shopping, Hospital, and recreation. For real estate purposes, VIREB ( Vancouver Island Real Estate Board), has divided the city of Nanaimo into 18 different neighbourhoods. With so many neighbourhoods to choose from how does one choose where to live? What is your Departure Bay home worth? If you are wondering what your Departure Bay home is worth or what the real estate market is like in Departure Bay the following numbers may help. 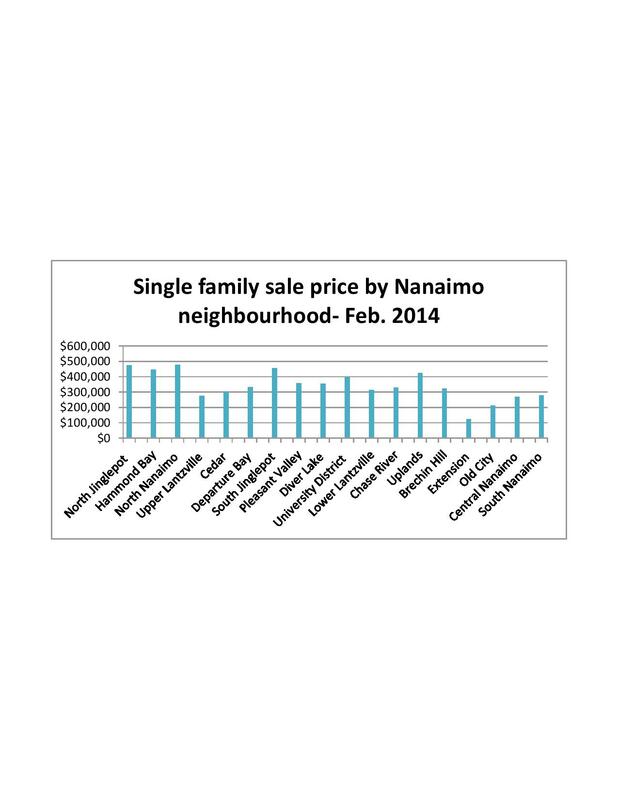 North Nanaimo is Nanaimos' most popular neighbourhood. 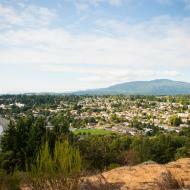 It is centrally located to shopping, good schools, parks and beaches. Check out these North Nanaimo listings to see why more houses sold in North Nanaimo last year than anywhere else in the city. 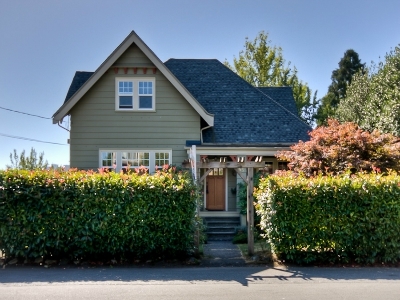 The Diver Lake neighbourhood in Nanaimo is a great, affordable family neighbourhood. It is centrally located and is close to Beban Park and Country Club Shopping Centre. There are a number of great parks and walking trails in the neighbourhood. 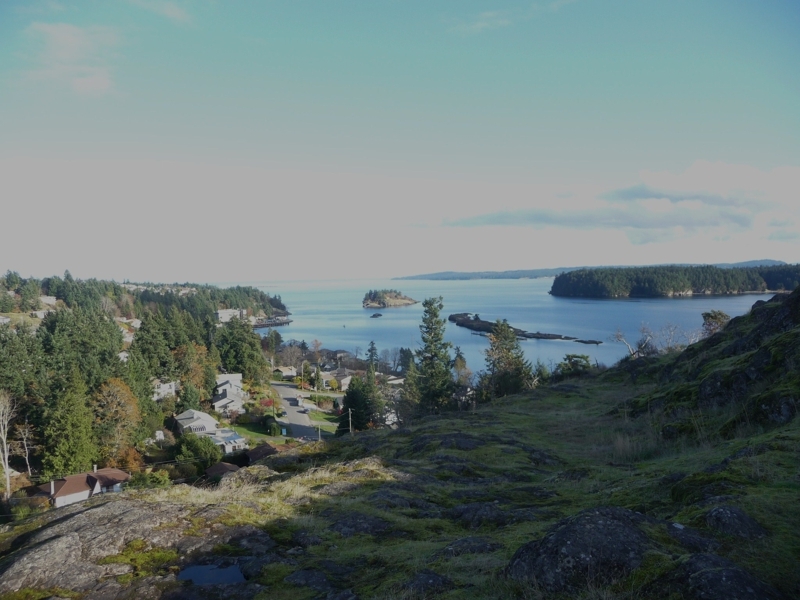 One of the greatest delights of living in Nanaimo, are the views! I am awestruck regularly by the panoramic views I encounter, as I move around the city. When planning to move your family to Nanaimo; an important consideration will be the Schools in Nanaimo. 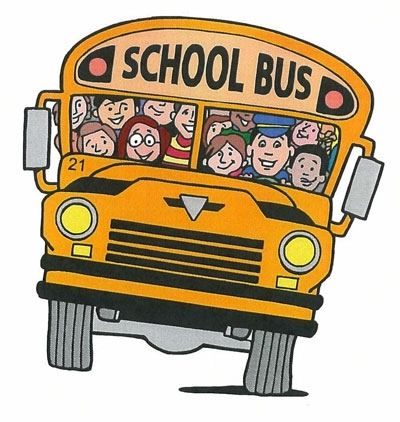 In most cases you will choose a school first and then determine which neighbourhoods are in those catchment areas. Our office tour today included a lovely ocean view character home in Brechin Hill. The address is 65 Dawes Street. I fell in love with this home. I was wishing that I was house hunting for myself. I was reading a blog post by another Realtor who works in California. He had done a post on the web cams in his area. I thought that was a great idea and thought I would do one on the web cams in the Nanaimo and surrounding area .